Premier Li called for keeping macroeconomic policies, market expectations and the financial sector stable to prevent risks. Premier Li called for solid and stable measures to support upward growth in a bid to achieve the target for economic and social development. China’s tax revenue amounted to 7.08 trillion yuan in the first half of 2017, up 8.9 percent year on year, reflecting the stabilizing trend in the economy, official data showed. China has cut more overcapacity in the first half of this year thanks to government efforts amid a stabilizing economy, said a senior official on July 18. 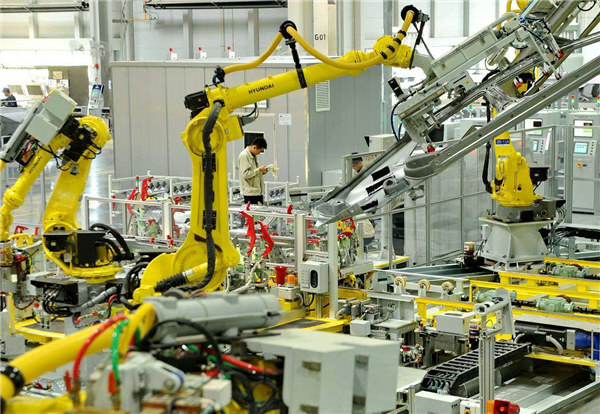 An evaluation report released by OECD praised China’s structural reform, and stated it increased the economic efficiency. China should pay more attention to maintaining a balance between cutting leverage levels and stabilizing economic growth in the second half of this year. Economists said the trend of stable growth is set to continue into the second half of 2017, paving the way for reforms. China has shown potential and attractiveness as the world’s largest emerging market in light of its economic performance in the first half of this year.